Some third-party cooling solutions are reportedly causing damage to 6th generation Intel Skylake CPUs and their motherboards. German tech site PC Games Hardware suggests the issue may lie in the fact that Skylake chips are built on a thinner substrate than previous generation chips. When questioned on the matter, Intel told Tom’s Hardware that it was made aware of the issue only a few days ago and that it is currently investigating the matter. The rep added that there could be several variables at play and that most vendors said they haven’t had any problems. The chip maker did confirm that the substrate used to build Skylake chips is thinner than previous designs but that it was rated for the same 50-pound maximum load as before. As part of its extensive investigation, PC Games Hardware reached out to a number of heatsink makers for their opinion on the matter. Arctic, Cooler Master, Prolimatech, Silentium PC and Thermaltake all say their coolers aren’t impacted. EK Water Blocks said its current lineup is fully compatible with LGA-1151 mechanical force limitations although it doesn’t recommend using older generations that use its classic, undefined clamping ForceType mounting mechanisms. Thermalright said it hasn’t received any reports of issues and that it has for years recommended that users with heavy heatsinks remove them prior to transporting their systems; Noctua echoed those same sentiments. Thus far, Scythe is the only cooler maker reporting any issues. 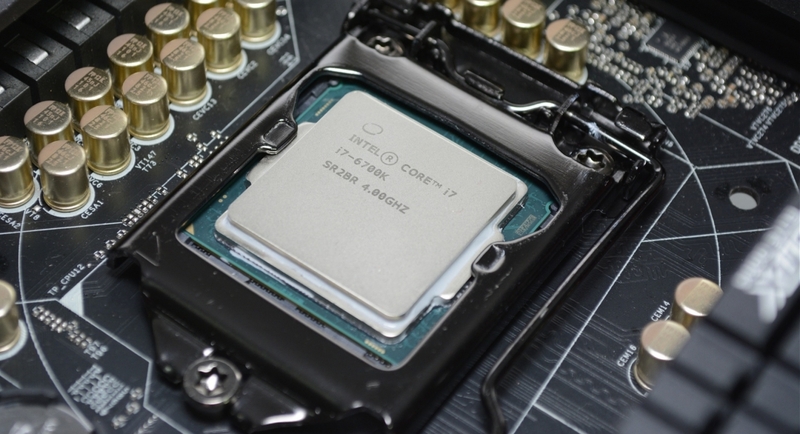 The company notes that while all coolers are compatible with Skylake sockets in general, those that use the H.P.M.S. mounting system – Mugen 4, Mugen 4 PCGH-Edition and Mugen Max – could experience damage when exposed to strong physical shocks. As such, the company is shipping a new set of screws to customers free of charge to remedy the situation. To get your screw set, simply use the contact form on their website or send an e-mail to support@scythe.com with your shipping details. NZXT told Tom’s Hardware that all of its coolers are fine pressure-wise but recommended not using its older generation of large tower coolers (Havik 120/240) due to the potential of force exerted on the socket by the weight of the cooler.